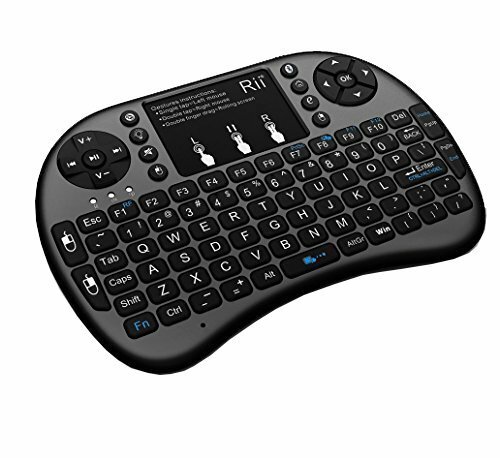 Product score based on 398 buyer reviews. 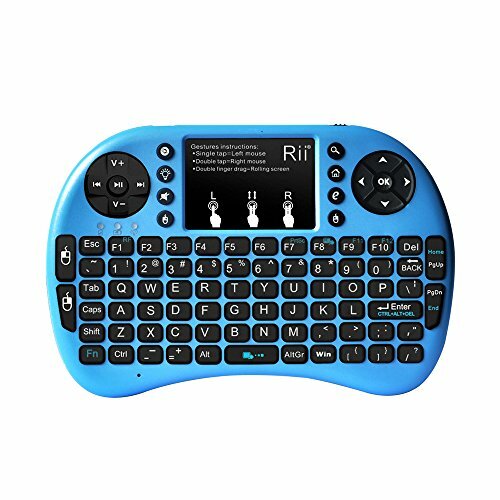 Score based on the overall range of products sold by Rii. 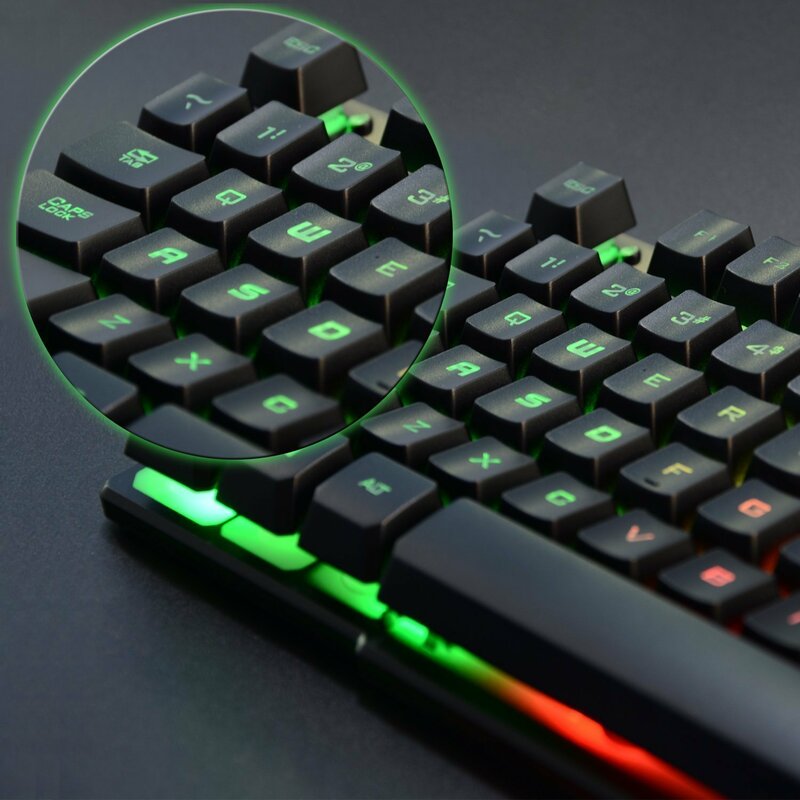 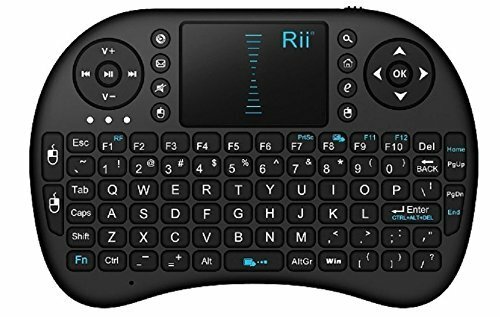 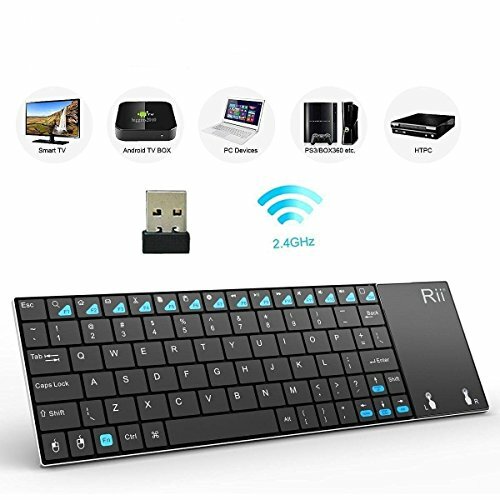 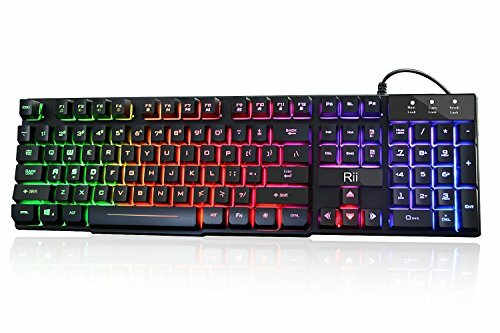 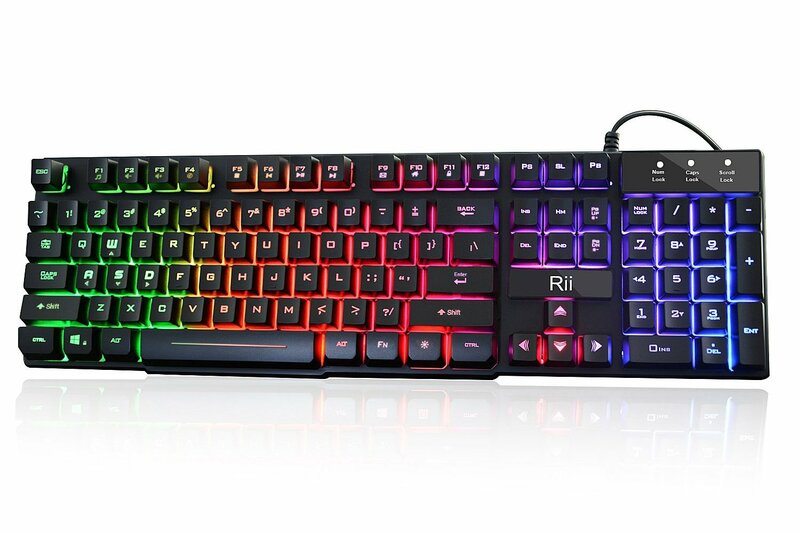 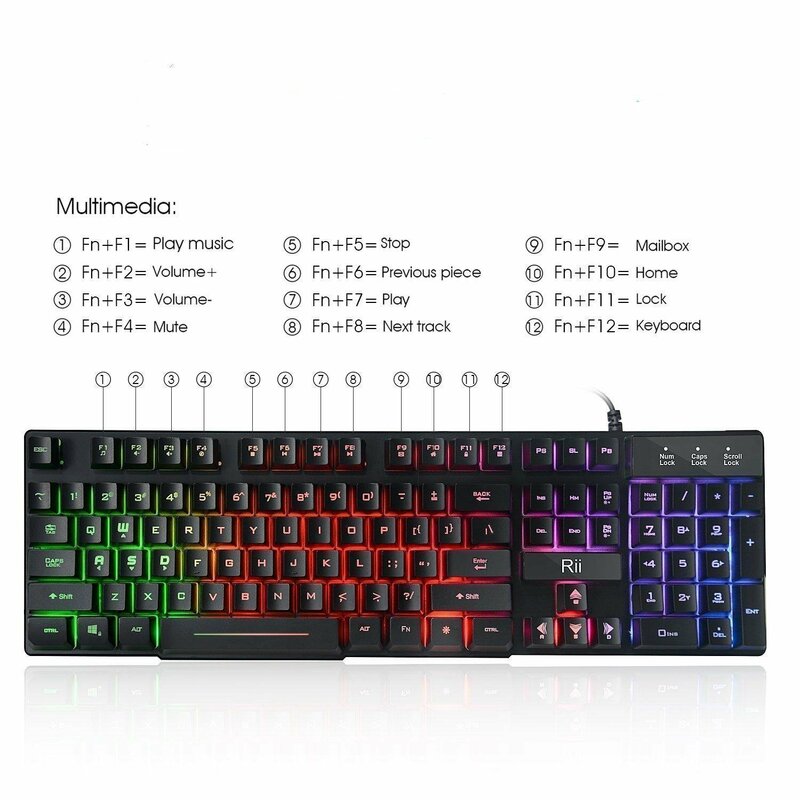 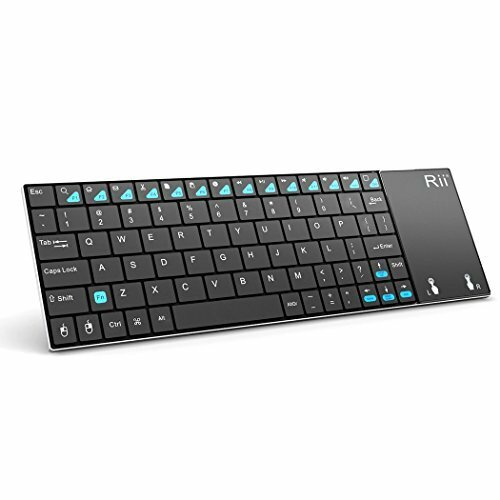 Rii has 99 products available for sale in the category of Computers & Accessories. 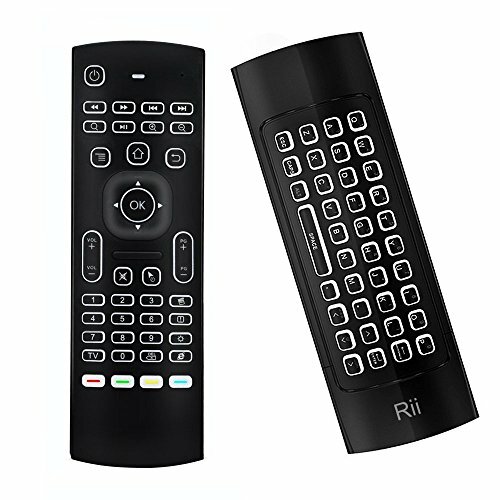 Rii is rated 8 out of 10 based on 56,212 reviews.